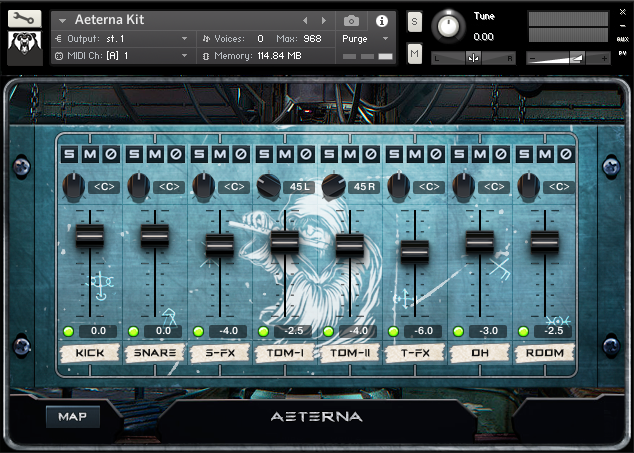 Want to know how to mix folk-metal in the box? 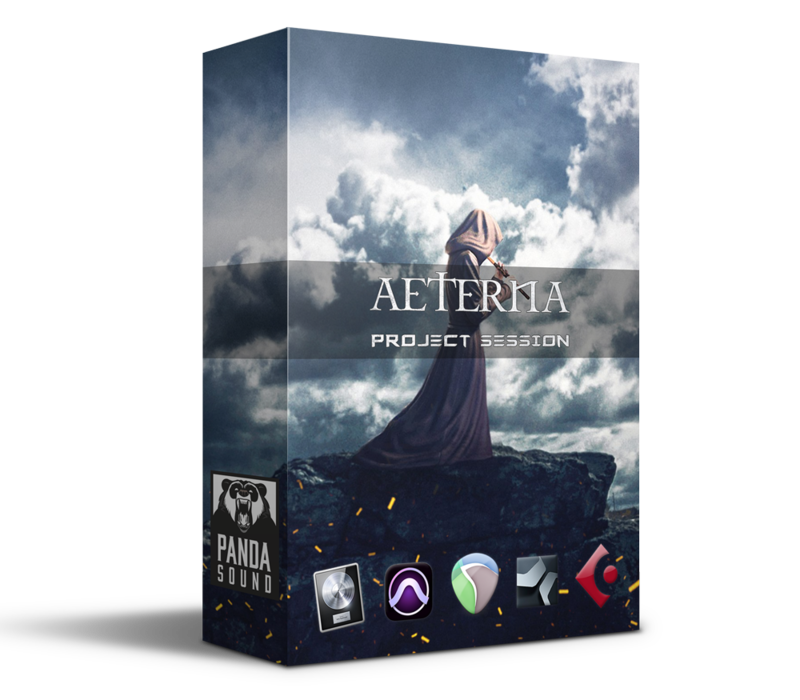 Get our new Aeterna Session and dive into the real-mixed folk-metal project session. You’ll see all processing from raw to final and mastered sound. 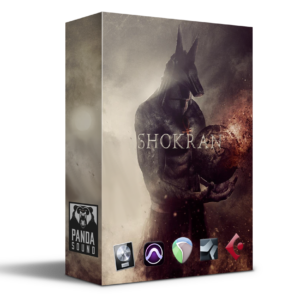 Includes fully-mixed sessions in all major DAW formats, custom drums samples, IR’s. 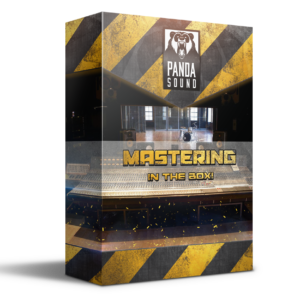 No secrets, all that you need to get better in mixing. 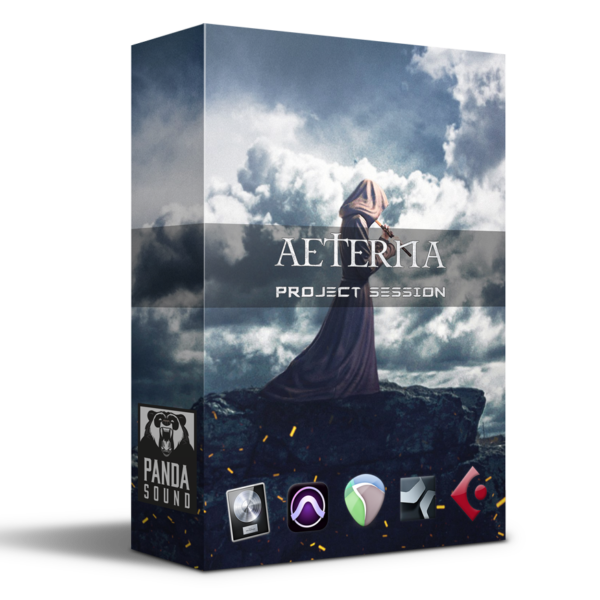 Learn how to get folk-metal tone using aeterna Project Session!